Transfer 8mm and Super8 Film | Revolve | Richmond, Williamsburg, Newport News and all of VA. Hours: Call or email for appt. 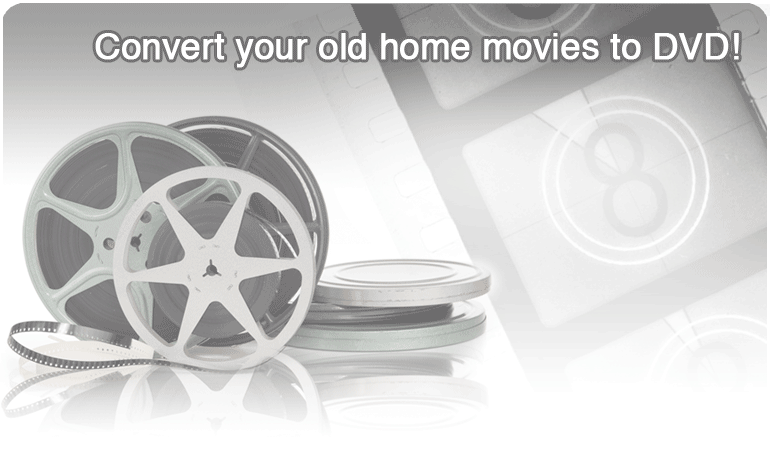 Revolve converts 8mm and Super8 film reels to DVD & digital files. Our frame by frame process corrects speed, images and color. Visit either office during normal hours or by appointment. Or send your project securely by UPS or mail–we’ll notify you when it arrives. Pricing starts at $17.50 per reel for 3″ reels and .25 per foot for larger reels. Revolve offers HD frame by frame film scanning-saved to DVD or thumb drive.